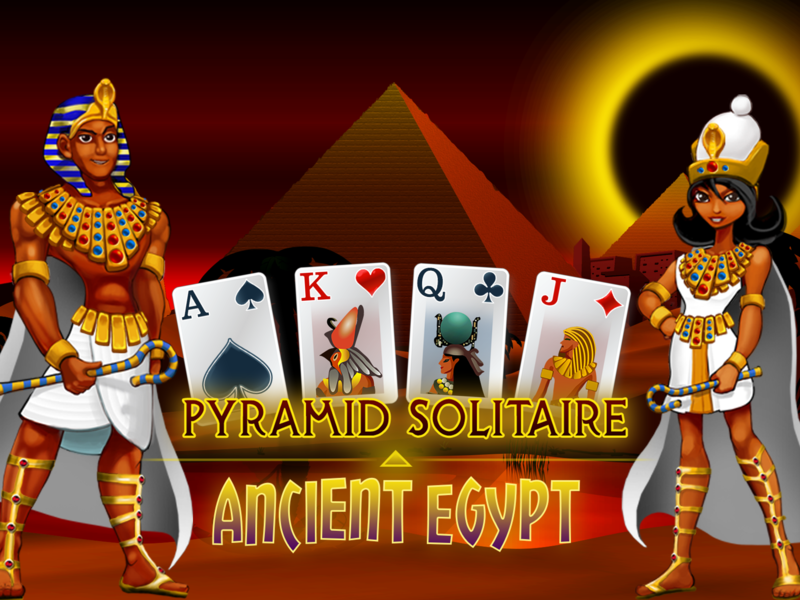 Build spectacular pyramids for the Pharaoh and his Queen with your card game skills. To play just clear the board by pairing cards to the value of 13. 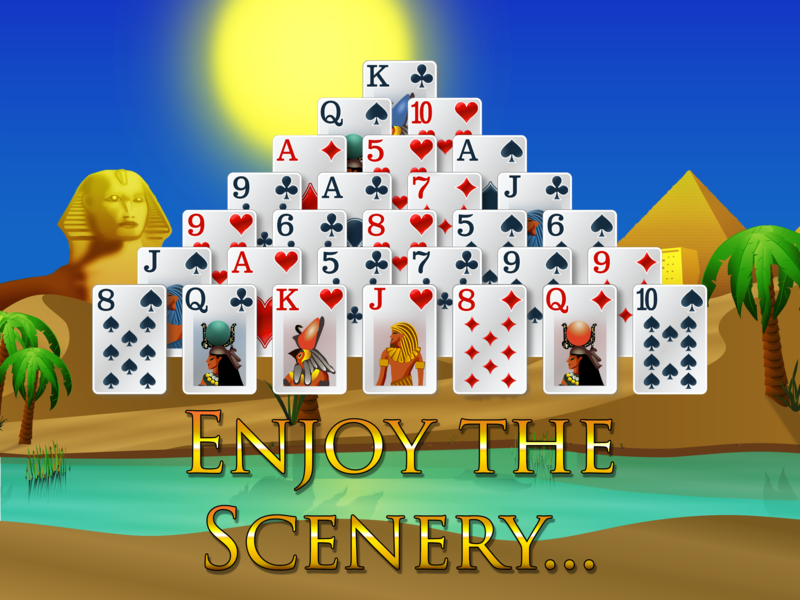 If you’ve played classic solitaire, spider solitaire or even tri-peaks, we think you’ll find Pyramid Solitaire – Ancient Egypt an interesting balance that keeps your mind engaged. With beautiful artwork, enchanting sound effects, animations and intuitive controls you’ll see why this game has enjoyed such lasting popularity. – A relaxing and interesting game for your brain that takes the best of solitaire games like Classic Windows Solitaire and Tripeaks. 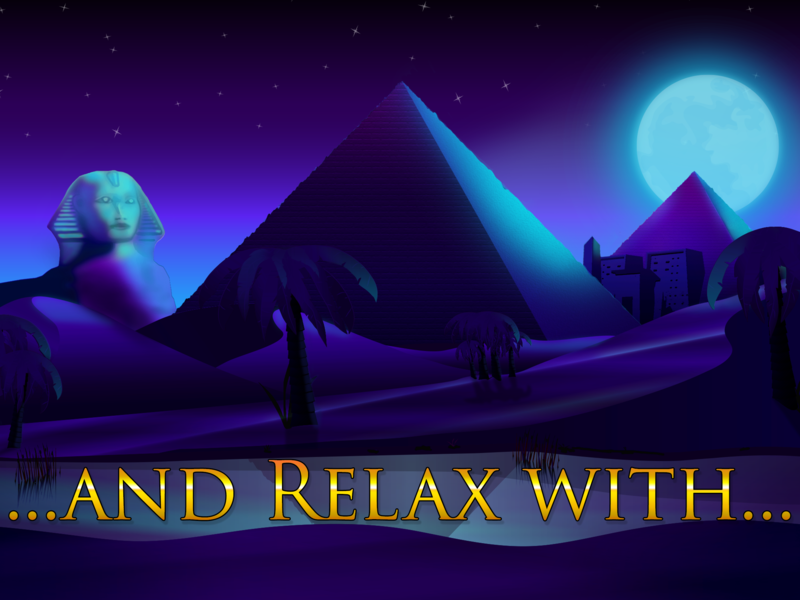 – Enchanting graphics set in glorious Ancient Egypt. – Simple controls and smooth play. – Atmospheric sound effects and inspiring music. – Interruption friendly with auto-save and resume.